Android Wear is entering a potentially critical time. 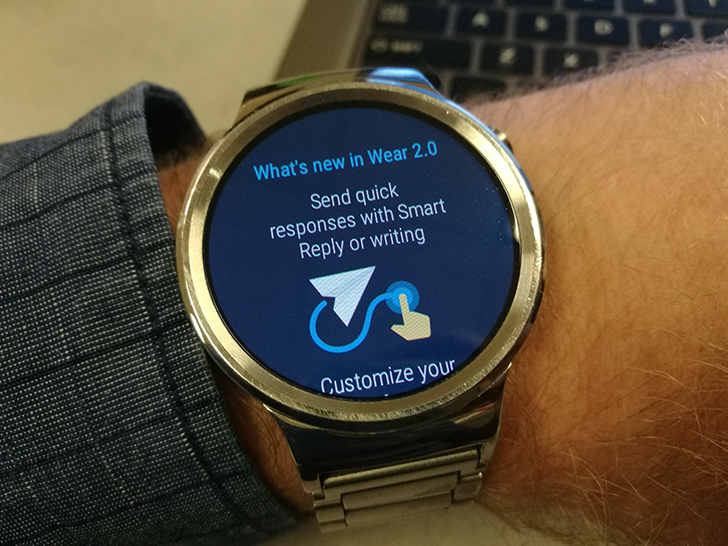 Wear 2.0 hasn't been received nearly as well as might have been expected, with many observers understandably worrying for its future. Watches were conspicuously absent from Google's big hardware event last week, and the Google Store site refresh has removed all non-Google products, including LG's recently released Android Wear watches. 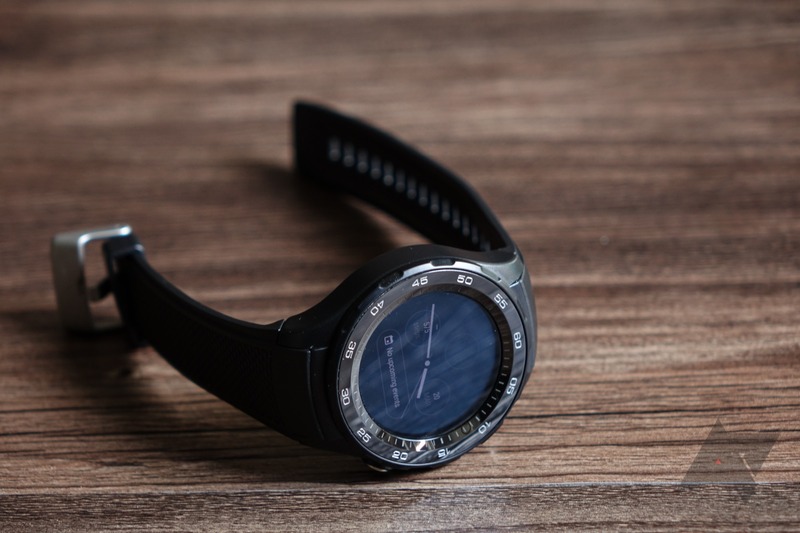 Wear fans could use some more good news to add to the recent announcement of the Oreo beta program for the LG Watch Sport, and it looks as though we have exactly that. Googler Hoi Lam took to Google+ yesterday to share some new information about future updates to Android Wear 2.0. 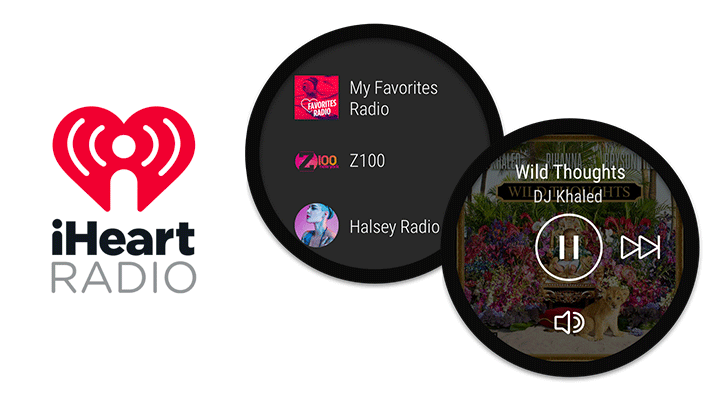 Internet radio app iHeartRadio is pretty popular with Android users and with good reason. It's built up an impressive feature set to go along with its attractive interface and is frequently updated with useful additions, such as Google Home support earlier in the year. The latest version brings with it a dedicated Android Wear 2.0 app, and you don't need your phone for it to work. A lot of things have changed over at Moto following the takeover by Lenovo. For instance, the phones are modular and the watches are... nonexistent. 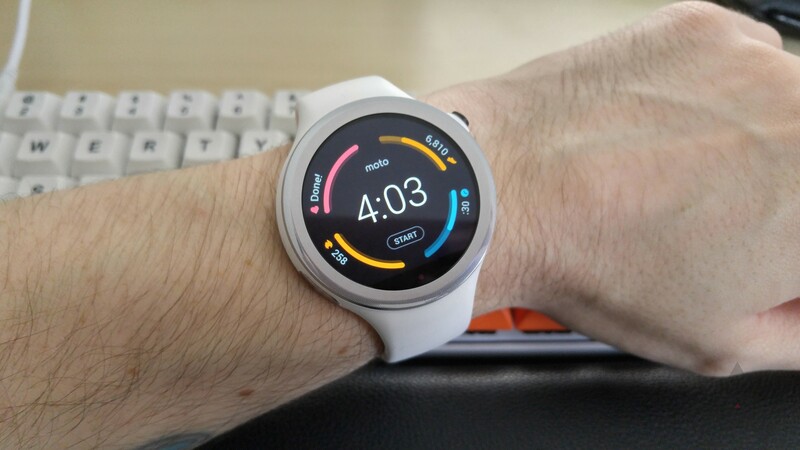 The company still supports the older wearables, although owners of the Moto 360 Sport might disagree there. They've been waiting on an update to Android Wear 2.0 for ages, but it looks like the OTA is finally about to roll out. 2017 has seen a sort of rebirth for Android Wear. Between v2.0 of the wearable OS and the LG Watch Style and Sport, the platform is still struggling to make headway. Besides the "run-of-the-mill" smartwatches that you can buy, there exists a special luxury segment where technology meets fine craftsmanship. 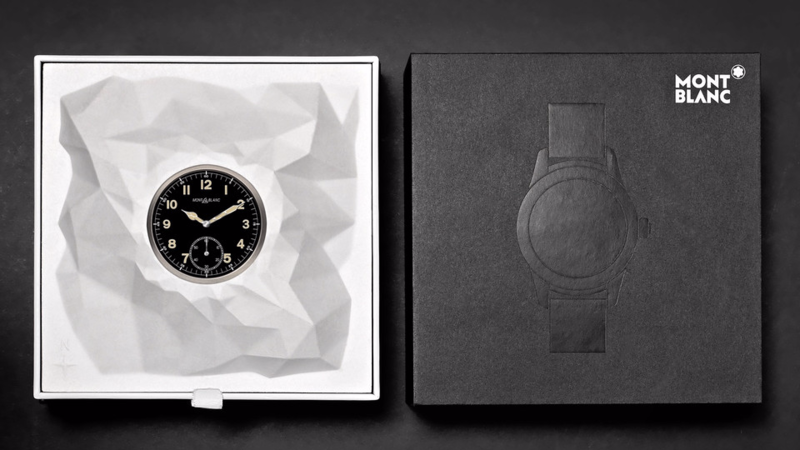 Tag Heuer is one of the better known brands to launch ludicrously expensive Wear devices, but Montblanc is hoping to take some of Tag's mindshare. Android Wear 2.0 makes a number of significant changes to the functionality of your watch, not the least of which is how you access the app list. Rather than a swipe, you press the crown button. 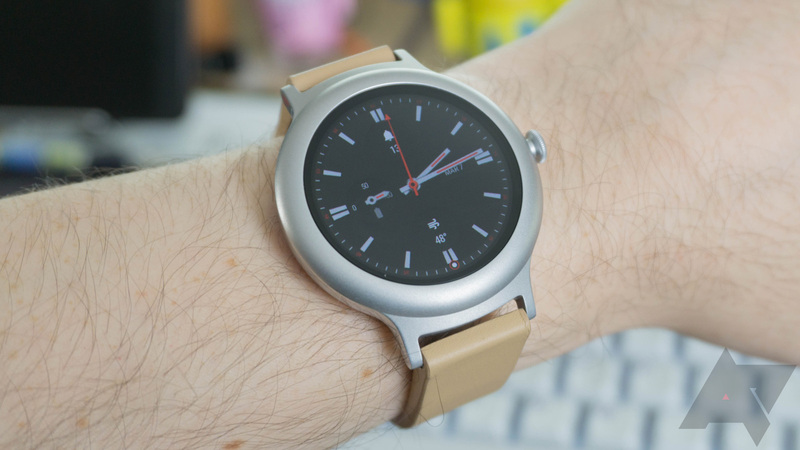 If you want the swipe back (along with some extras), check out Launcher for Android Wear. It's a launcher... for Android Wear. In Wear 2.0, Google is trying to make the watch more of a standalone device with its own version of the Play Store and apps that operate independent of your phone. However, that also means Play Music loses some features. 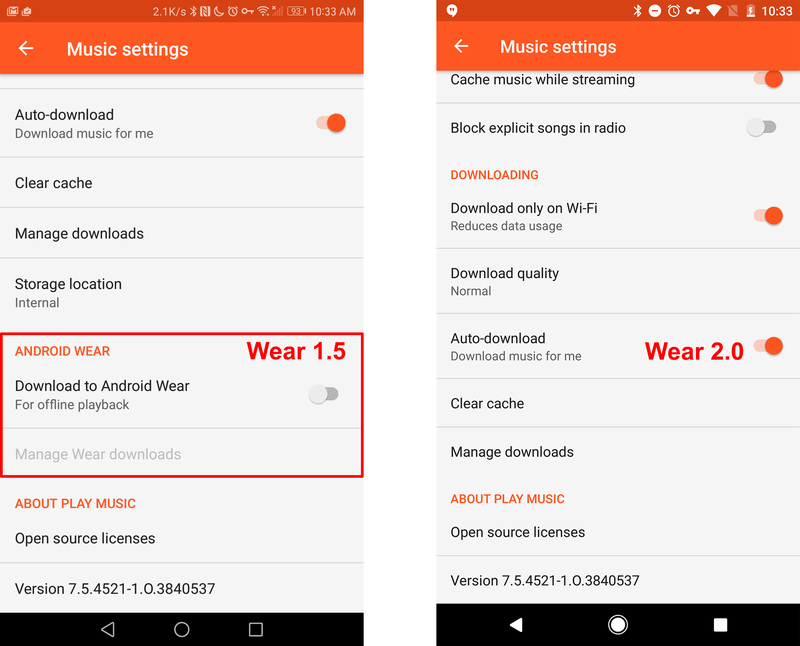 It turns out you can't sync music from your phone to the watch in Wear 2.0, and downloads direct to the watch are very limited. 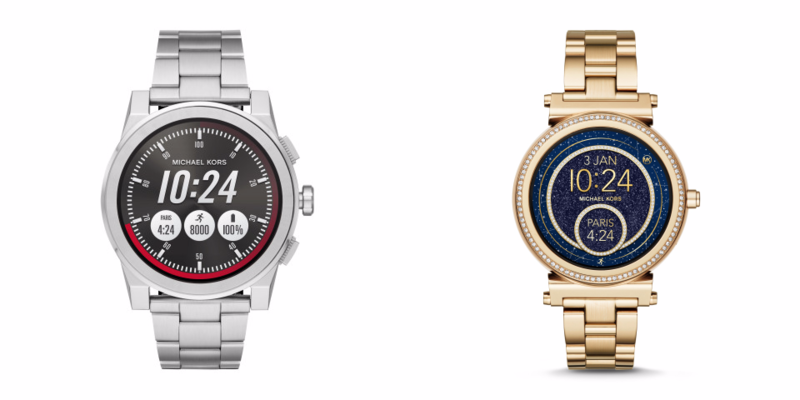 In continuing with the cavalcade of smartwatch announcements, Michael Kors has unveiled two new Android Wear offerings in its Access line. Both the Grayson and Sofie are the next step in the luxury brand's attempts at blending design, personal style, and technology. Huawei Watch 2 review: Why? In the world of technology, it's rare that a successor product is actually worse than the one that preceded it. Today is a rare day. The Huawei Watch 2 is a step backward - multiple steps, even - from the original, even if it does claw back some of that lost ground with new features. The Huawei Watch 2 adds NFC, GPS, LTE, and Android Wear 2.0 to its repertoire, which all sounds well and good. Alas, it all feels for naught when it comes down to the final product experience. What it takes away is almost everything that made the original the de facto champion of the Android Wear world. The wait for OTA updates seems to be our "favorite" past-time these days. Android 7.0 or 7.1.1 for our phones, Play Store support for our Chromebooks, Wear 2.0 for our watches, we're almost always waiting for some new firmware to hit our devices. But one of these could be coming to an end soon: according to @HuaweiServiceDE, Android Wear 2.0 might be rolling to the Huawei Watch at the end of March. Android Wear has been in a holding pattern since last year when Google announced that it was delaying the release of Wear 2.0. 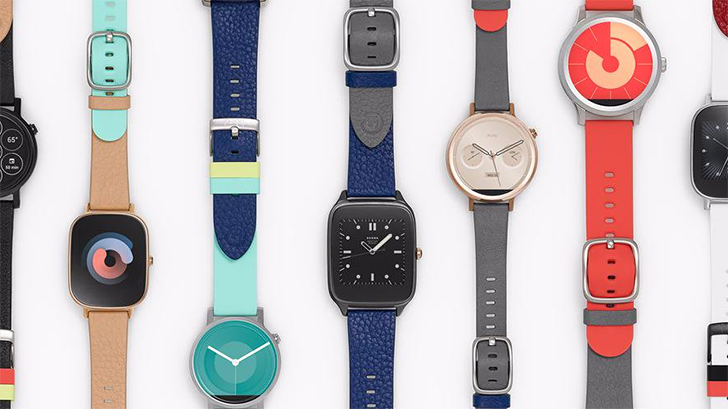 After months of re-working the software, Google unveiled Wear 2.0 alongside the LG Watch Style and Watch Sport. The smaller of the two was the one I had pinned my hopes on, and I'm sure many of you did too. However, the announcement showed we were off to a bad start with the lack of features like NFC and a very small battery. We've already reviewed the Watch Style once, but I've been using the device for a while and have some thoughts on it as well.